What beauty means to Filipinos has changed, and is constantly changing. Filipinos are also becoming more expressive and their needs are becoming more complex. And more than physical benefits, they are also becoming more concerned about the effects of beauty products on their total wellness, and the environment. As the number 1 beauty and personal care company in the Philippines with a leading position in key categories (shampoo, hair conditioner, face care, deodorants, male grooming), Unilever understands this, and is committed to providing innovative solutions that will address the ever-evolving needs of Filipinos. The company's wide array of well-loved products, which includes Dove, Closeup, Cream Silk, Pond’s, and Rexona, spearheads the mission to forward various salient causes by holding a three-day summit in Tagaytay on March 19 to 21. 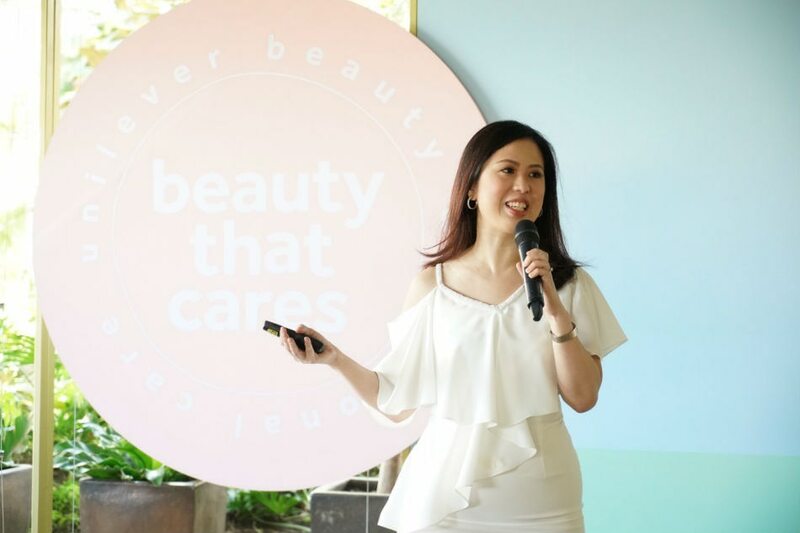 “At the heart of everything we do as a company is the Filipino, the very people we serve,” said Dorothy Dee-Ching, Unilever Philippines’ Vice President for Beauty & Personal Care. Titled "Beauty That Cares: The Beauty and Personal Care Summit," the program targets to underscore the company's mission to give Filipinos innovative and inclusive beauty solutions through its products, and at the same time share its social & sustainable initiatives. The program features immersive, experiential activities of Unilever’s brands and its purpose, like how Dove champions real beauty to build the self-esteem of young girls; or how Closeup encourages people to fight for their freedom to love; or how Cream Silk empowers Filipinas to transform their ultimate beauty. Moreover, the summit introduces the newest innovations of Unilever that will be launched this summer, such as Dove Nourishing Secrets Range, Cream Silk Color Revive Conditioner, Pond’s Tone Up Cream, and Love Beauty & Planet summer variants, among others. Through these activities, Unilever eyes to move to new spaces to fulfill the modern-day needs of Filipinos by understanding the needs and ways of the modern youth. Unilever Philippines’ Beauty and Personal Care Category is home to beloved brands like Cream Silk, Sunsilk, Dove, Pond’s, Axe, Closeup, Rexona, and more. For more information, visit https://www.unilever.com.ph.